Welcome home! 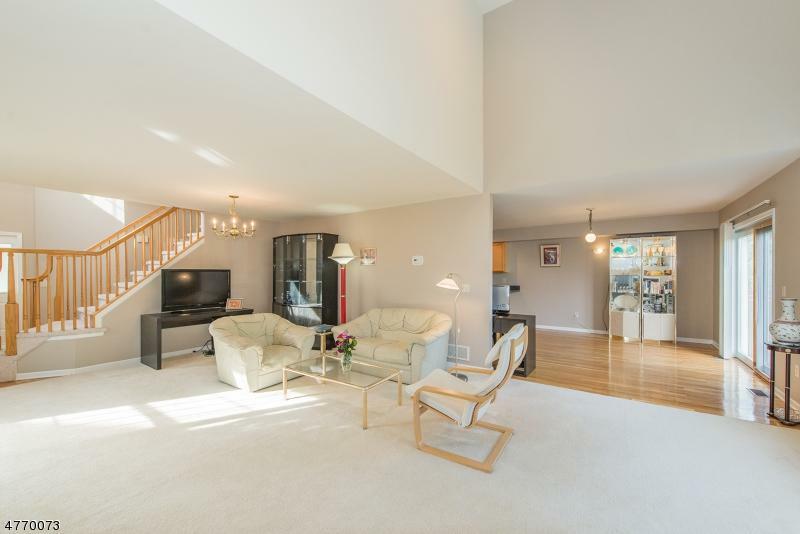 Set in an ideal location, this lovely end unit townhome features wonderful light filled rooms, gleaming hardwood floors, an open floor plan and soaring ceilings. 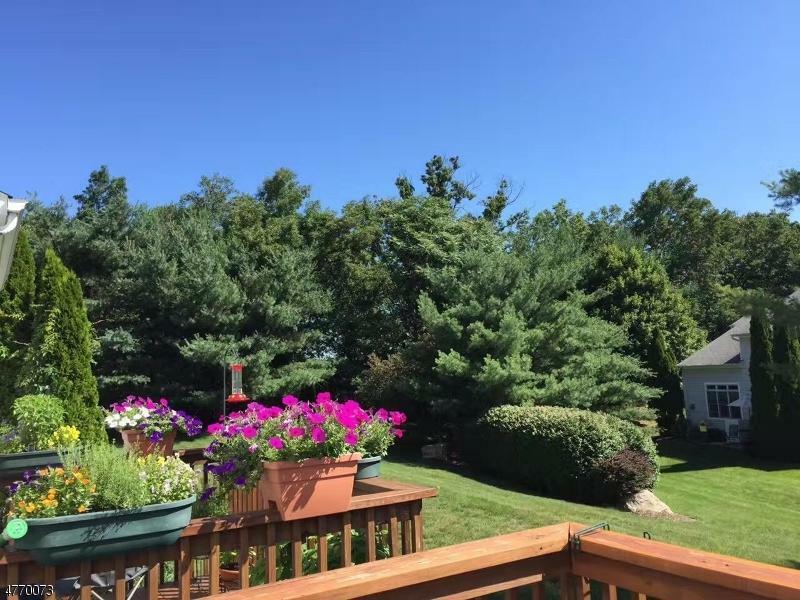 Enjoy bucolic views from the fabulous deck set off the kitchen/living area. Or.. settle in by the fire and relax for awhile! 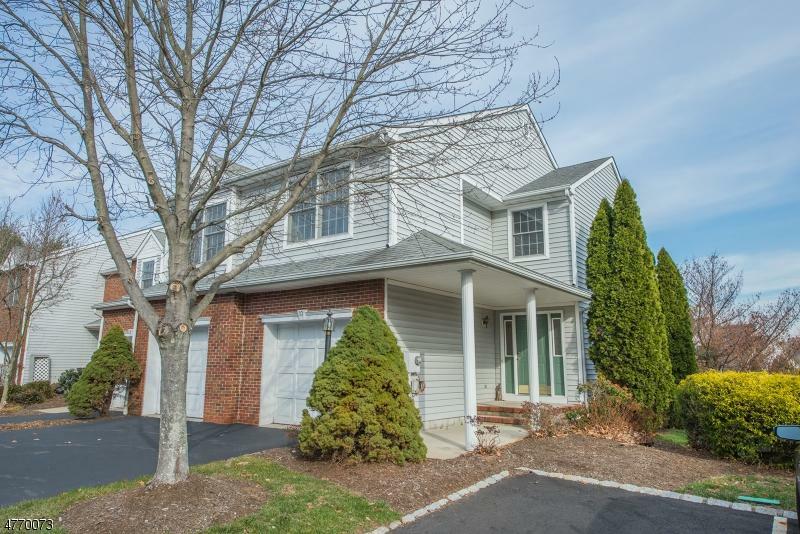 The convenience of townhome living is here at your fingertips in beautiful Brae Loch! 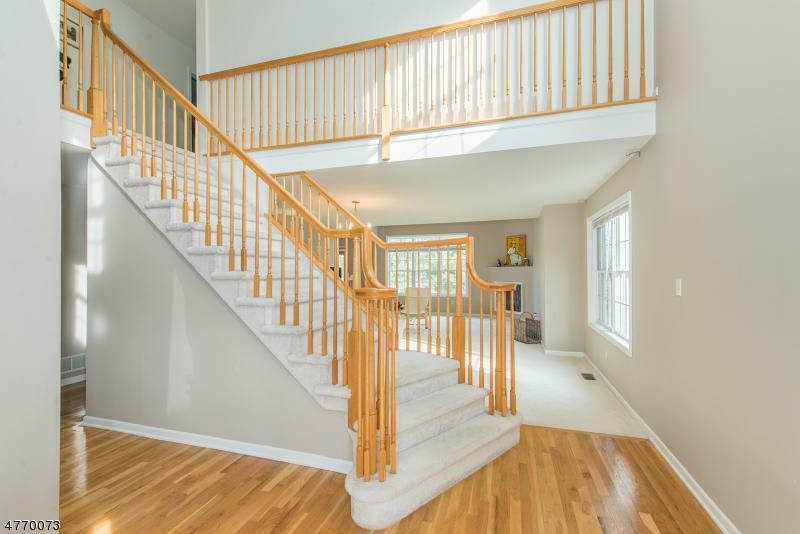 With 3 bedrooms and 2.1 baths plus a 2 car garage - you have it all!